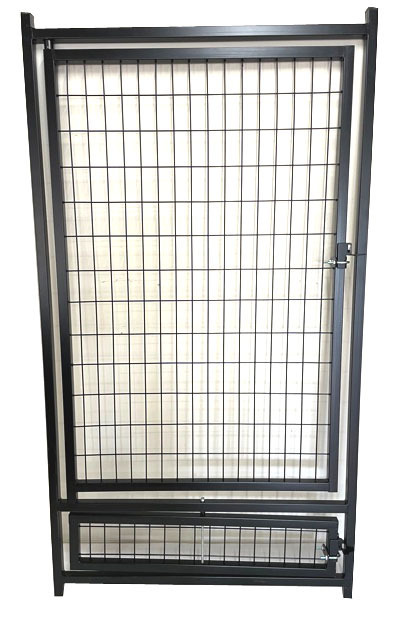 Ideal for expanding your existing kennel run setup or replacing a damaged panel or gate. 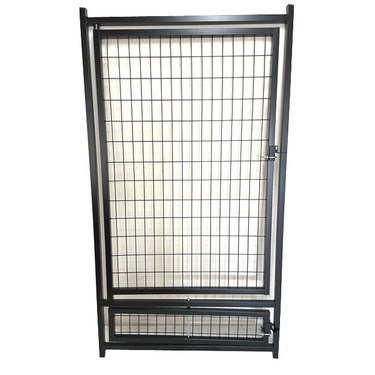 All panel / gate come with 2 pairs of mounting brackets. Surface has been galvanised then powder coating for double protection.